Justo fuera del hotel encontrarás una parada de autobús. NOTA: Las reservas para las mesas Teppan-yaki serán cada hora a partir de las 6:00 pm a las 10:00 pm. 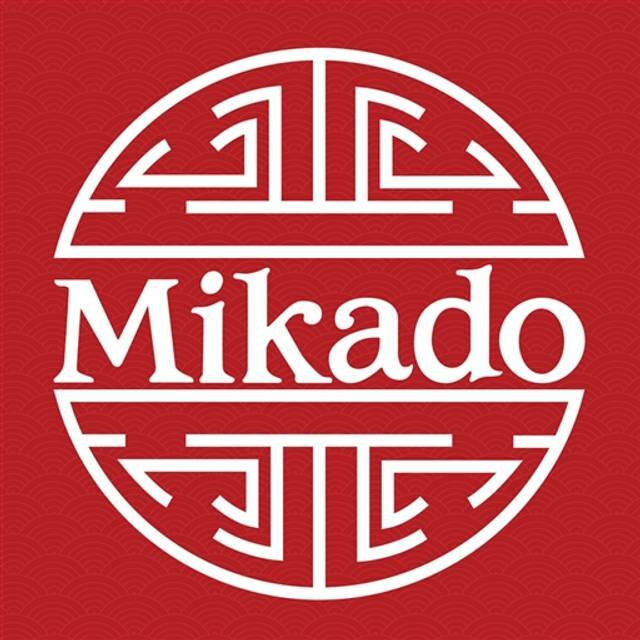 Con nuestras cuatro mesas tempan-yaki y siendo el único restaurante donde el chef cocina delante de usted, Mikado le ofrece la posibilidad de hacer de su cena un momento inolvidable. 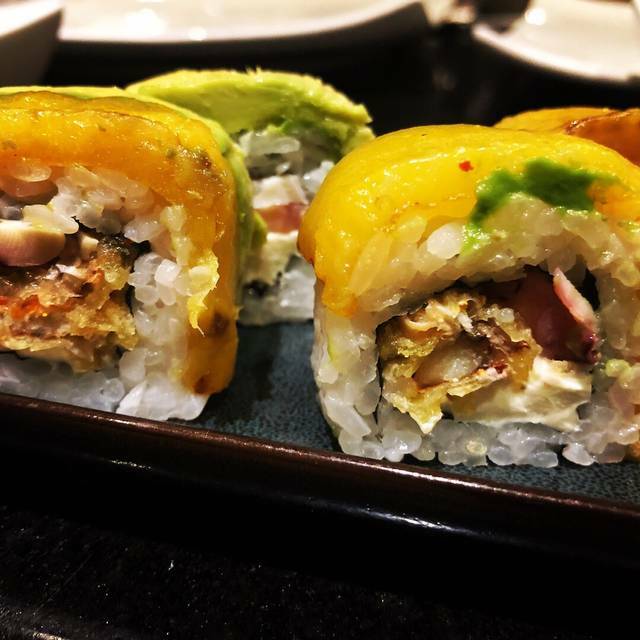 Exóticos sabores japoneses y el exclusivo bar de sushi harán de su cena una experiencia extraordinaria. A welcome break from quesadillas and enchiladas! 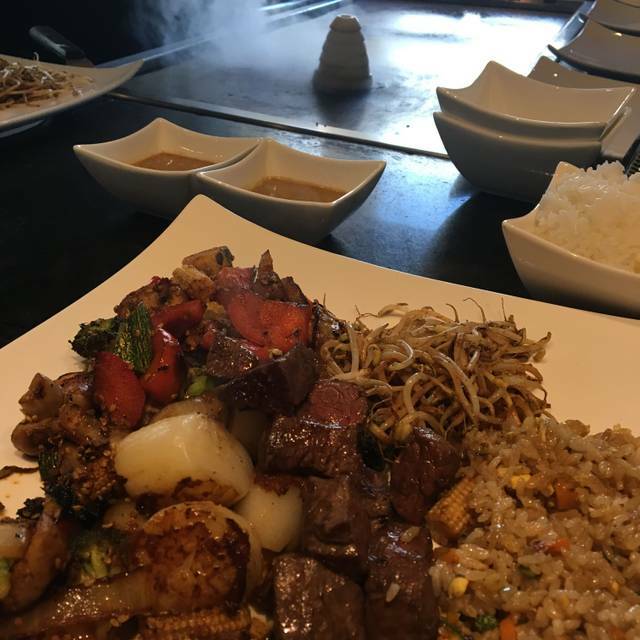 For fans of Teppan Yaki this is about as good as it gets without going to Japan. Generous food portions and a spirited staff make this a fun night out for couples or large groups. We eat here every year when we are in Cancun! Food is always delicious and beautifully presented! We ate outside this year and it was an added delight! Service is wonderful...we are never disappointed! Wonderful! Food prep as theatre with the chef juggling cleavers, chopping, lobbing bits of baby corn into the mouths of any willing participants! Never done this before so absolutely fascinated. We ordered too much food with soup and noodles etc but we’ll know next time. 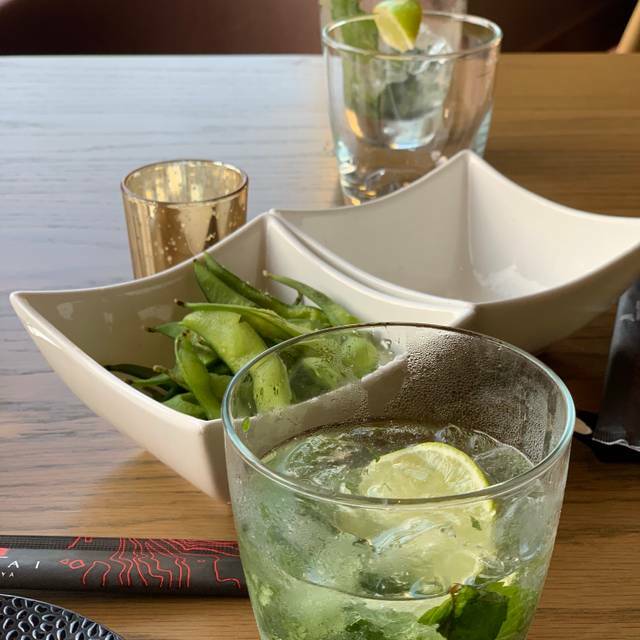 Some lovely people around the table who shared photos with us and as we’d never tried hot saki and not sure if we’d like it, asked for an extra cup so that we could try theirs. We come every year and it is our favorite. The best food, great service and the table cooking by the chef’s is excellent. Jorge is our go-to chef. He is skilled, funny and has a great personality. Great experience! Our chef Jorge was the best! La calidad de la comida ha bajado. El sashimi estuvo muy bueno pero los sushis pequeños y con calidad inferior a lo que uno espera de Mikado. El postre también mediocre. Se está remodelándo el restaurante así que la experiencia empeora bastante. Deberían de hacerlo saber con aticipacion. Under construction and no one told me. Barely any tables so service should have been perfect. We were with 10 people and everyone received there appetizers at the same time except 1 never came out till dinner. I asked for a glass with ice 3 times for my soft drink that was in a can and warm. They never asked if we wanted another drink. They asked whose birthday it was at the beginning of the night and then did nothing for it. All the dinners that were cooked were cold when they came out. They never brought small dishes for the soy sauce. So I do not recommend this restaurant. Go to Puerta Madera, Rosa Negra or Porifirio's, excellent service and great atmosphere. One of the best dinners in Cancun! Loved the service! My kids had sooo much fun! Waiter even gave us 15 percent off just to be nice! Table was ready upon arrival, very kind and helpful waitress. Food was great. Highly recommend the noodle udon dish! Food was good however service was really slow. We hardly saw our server, he seemed to be all over the place. Portions are small for the price. I am referring to table service and not the teppan table, which is only available on the hour. Food was great! After spending a day on the beach reading Genius foods, I would have appreciated the food being cooked in a better more stable oil like coconut oil instead of the canola/vegetable, I'm sure this is the case in most restaurants but it's just more apparent when they are cooking in front of you ha! But it tasted amazing and service was top notch! Highly recommend the scallops and fillet! Very friendly people and good food. Had a rough start, but everyone rallied and more than made up for it. 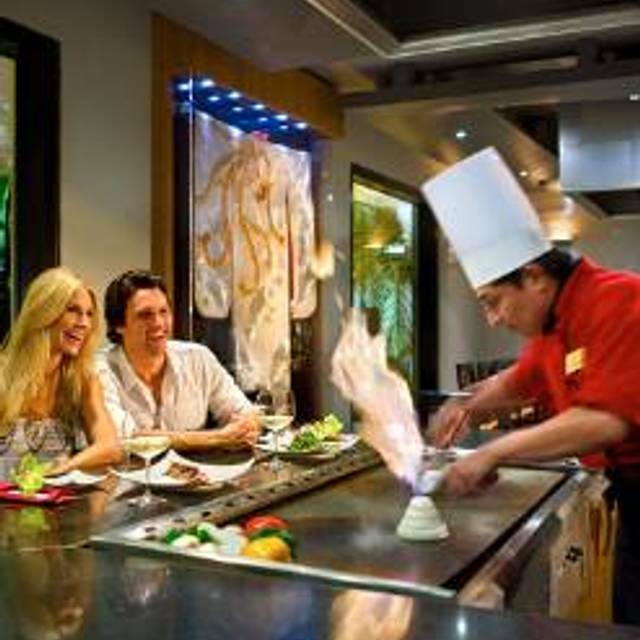 It’s not Benihana or Kobe Steak, but for Cancun, it’s a nice touch for hibachi cooing. I come to Cancun once or twice a year and this restaurant never fails me. Quality of the seafood is great. This time the waiter got a bit mixed up with our order special requirements but nothing that couldn’t be fixed quickly. A great break from the classic Mexican cuisine. 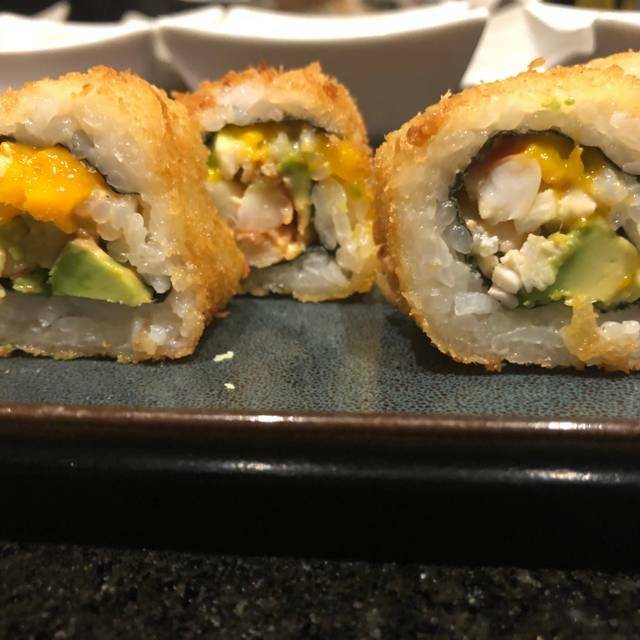 The hibachi grill area was lively and the staff very attentive and friendly. Also food was very reasonably priced so great for families! I didn’t like the tables, you are crammed with people you don’t know! The food was delicious and perfect kids food. The service was mediocre as the waiter was not as friendly. Impeccable service and an entertaining show. The food was wonderful and we had a lot of fun. Thank you. This restaurant is nicely decorated. We did the hibachi grill. The raspberry mojito was delicious. Food was pretty good. The grill master messed up a few dinners. I was supposed to get the beef filet and ribeye steaks. He split my filet to the others that ordered it. He had to order another serving and cook once done. The ribeye was delicious. The filet was just ok. My husband has ordered a sushi roll and it came with the main course. He prefers it upfront. Everything else was fine. Our Waitress was so friendly and patient with our group of 9. She took her time to explain the menu to us and everything was delivered correctly and promptly. The atmosphere was cool and inviting with beautiful outdoor seating. Definitely would recommend this place!!! The waitstaff and cook were outstanding! Food was Delicious. Booked reservation and ended up at a table rather than the cooking experience at table. Staff was able to accommodate us, but the chef had his back to us the whole time. A regular stop when we visit Cancun . . . always delicious! Strayed from my usual order of Teppen Yaki and had some sushi this year! Lovely!! Under going some remodeling this year . . . so restrooms were not open in restaurant . . . had to use bathrooms in neighboring Champions ... look forward to completion of project!! It was a nice evening and the staff was attentive and helpful when we needed menu changes. Better than any hibachi I’ve had in the states! The hibachi tuna and the scallops were very good. Service was a bit slow but the waiter was trying hard. He had too many tables. Overall it was very good. 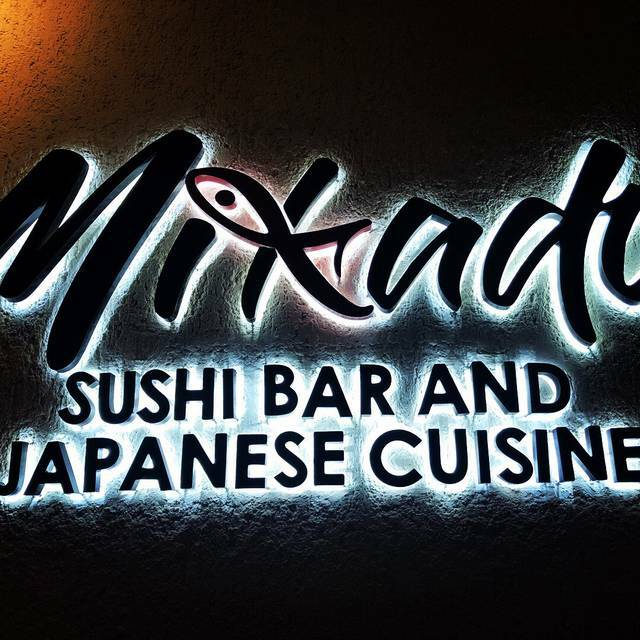 When we are in Cancun we dine at Mikado restaurant. We love the freshness of the food and the energetic chefs who entertain while cooking in front of you. We have dined there twice this vacation and still may be back for a third time. Great food!